Tequila tasting and tour in Tequila, Mexico travel, drink. Green-blue hued, spiked sea. To the side, a pile of bleeding hearts, battered from harsh metal blades. 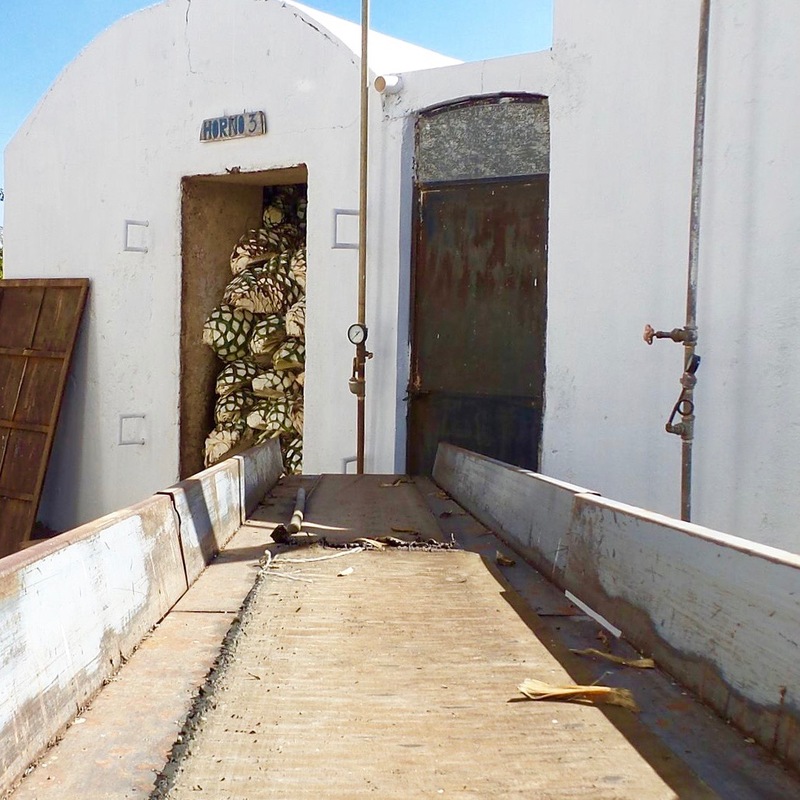 Piñas tossed to the ovens to be steamed to extraction, drained of their, sweet, clear juices. Innocent liquid collected and left with due time to ferment into the devils drink, magic elixir, the magic of liquor. 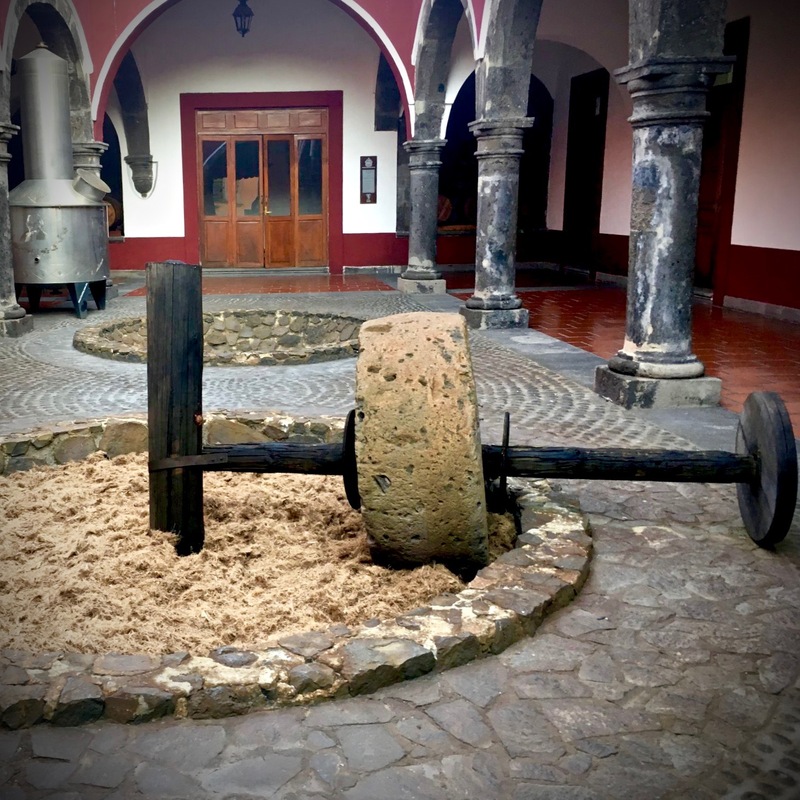 I visited both types of tequila houses where traditional methods are all but lost to new, automated systems with clean metal shoots and conveyer belts replacing human interaction and effort, as well ones that have close eyes and calloused hands on each product and concern for integrity. The outcome is night and day. It’s amazing what a difference a little care can make. 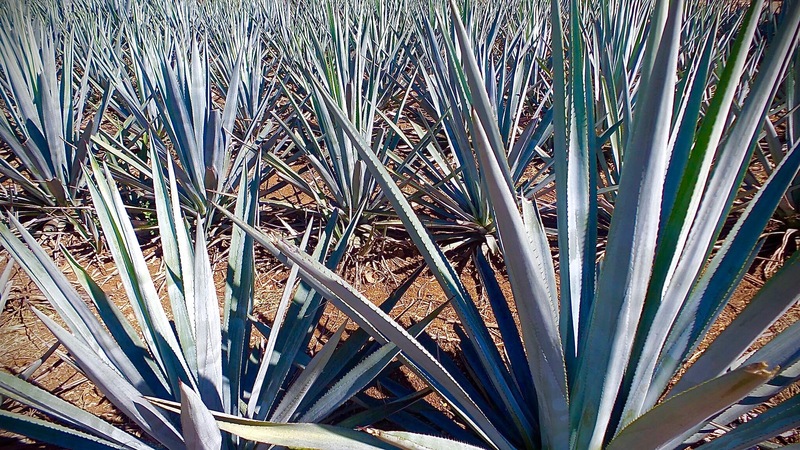 The heart of the blue agave plant is fiercely protected by it’s sword like leaves. A hundred plus must be plucked to reveal the piña. The harvester, known as the Jimador whittle away to get to the hefty core. 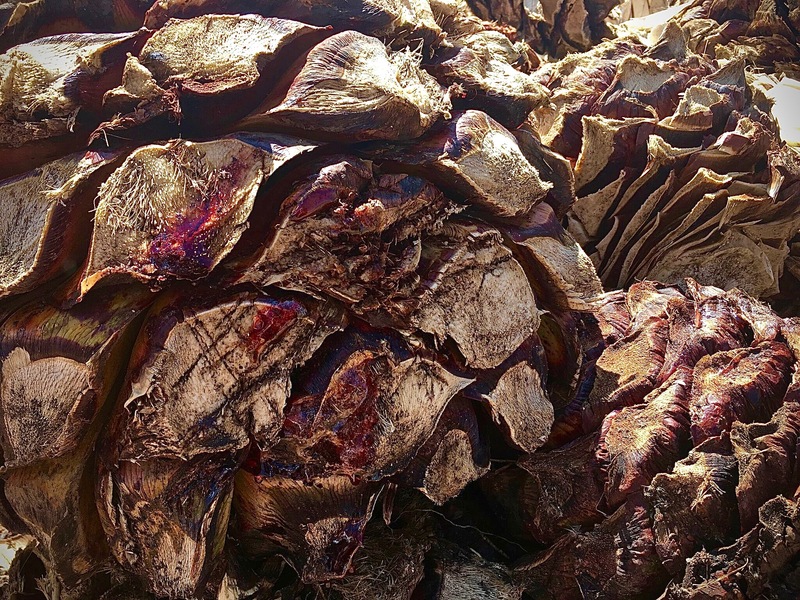 Agave centers can weigh around a hundred pounds or more. 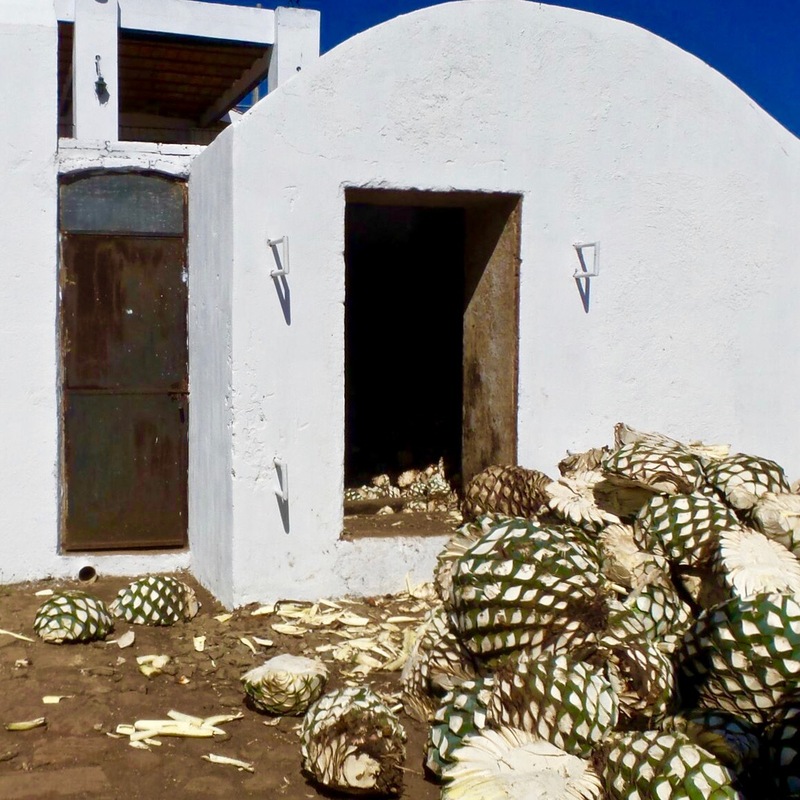 They are then shoveled into large ovens where they are cooked by steam, causing the conversation of complex carbohydrates into simple fermentable sugars and the beginning of the delicious process to becoming drinkable tequila. The cooked piña’s are then smashed and mashed, releasing juice that will later ferment. The liquid acquired is rinsed and placed in large stainless steel vats. 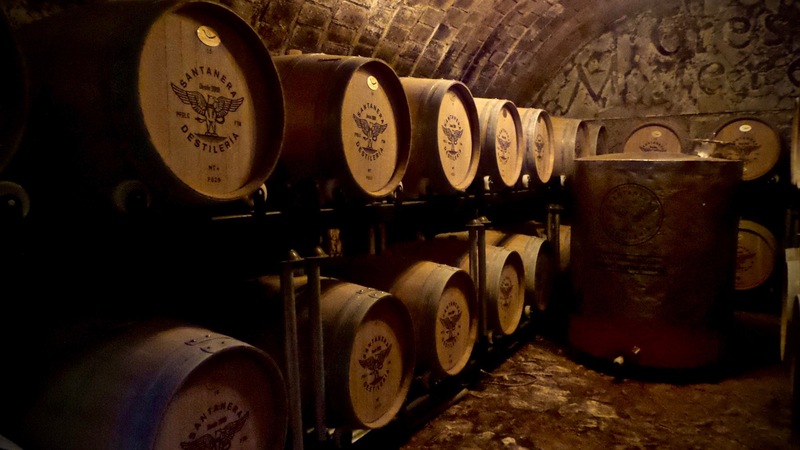 Fermentation is where the magic happen, where process of alcohol takes place. After much patience over several days, distillation is next. Usually this process is applied two to three times allowing for regulation of perfection and consistency. 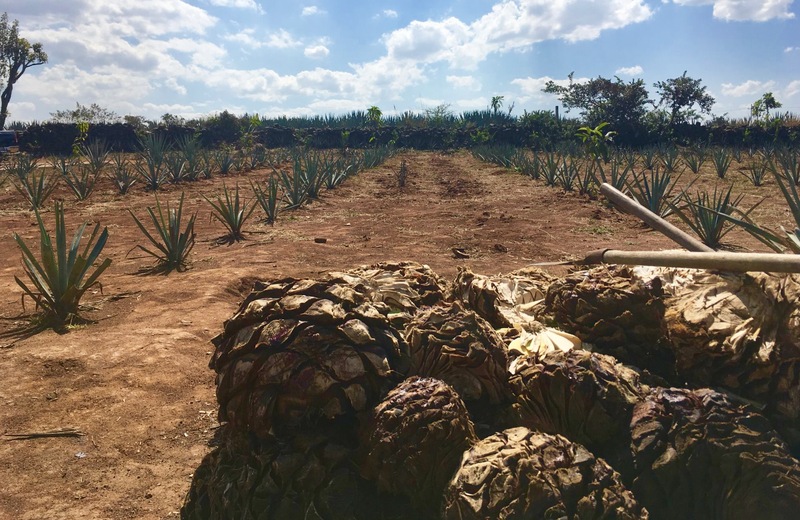 Lastly, depending on the intended outcome, some of the tequila is taken from it’s ready state of “blanco” where floral and bright citrus notes shine and the flavor is soft and subtle on the palate and moved to wood barrels of varying oaks, either American or French, and left to age. After two to twelve months a Reposado is born. 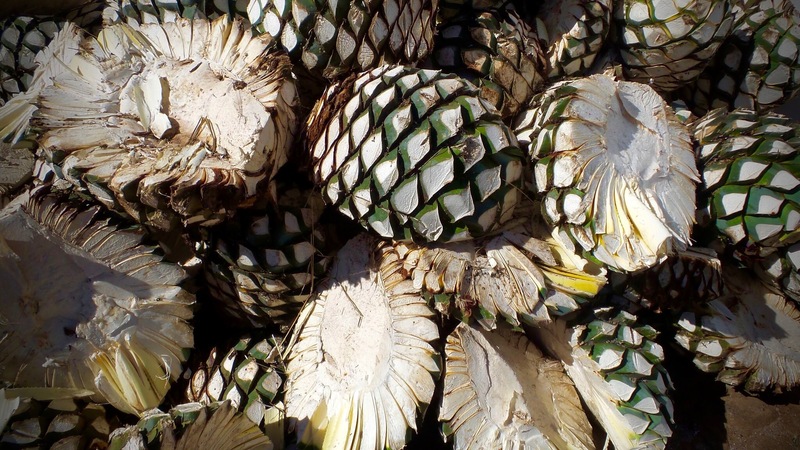 At this stage the tequila takes on some of the woods characteristics, sometimes with sharp notes of oak and earth. The color becomes golden and the taste is more rich. Añejos are aged between one and three years. 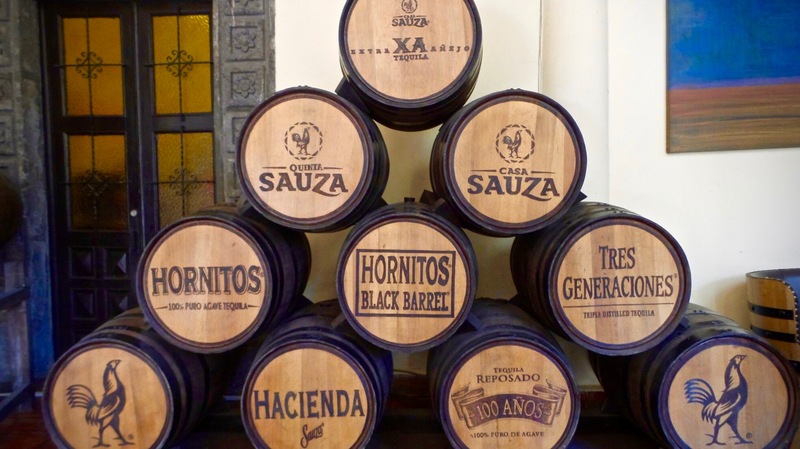 Extra Añejos are aged for over three years. 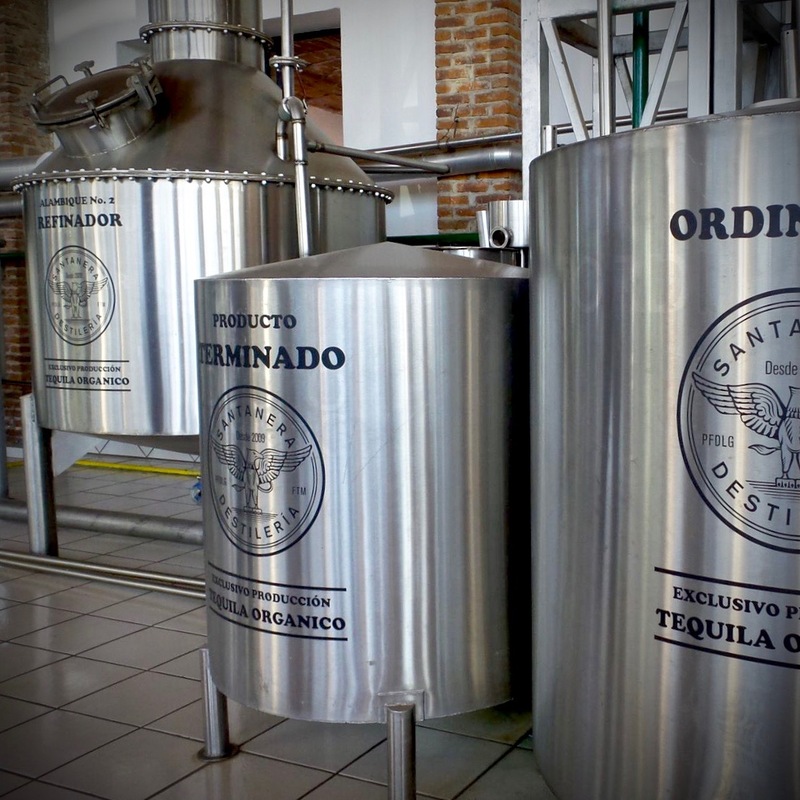 These tequilas actually soften with time taking on notes closer to whiskeys with full body and weight on the palate. Certainly best for slow sipping, no accoutrements needed. So how does one decide which is the best from the rest? Start drinking but take your time, sit with it, sip it, never slam it. Think about what you smell, what you taste, the feel. You’ll find yourself spending more time on the good ones. Salud!